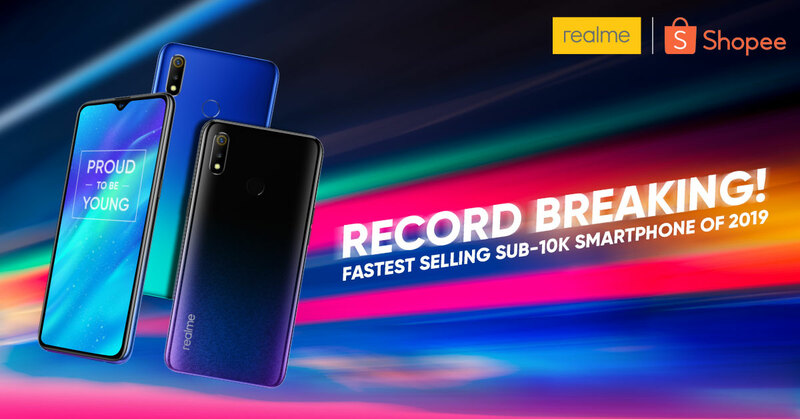 “We are glad to see the result of the realme 3’s value offering, and we are confident that this sales flow will continue on as more Filipinos get to experience the power and style that realme smartphones offer. This is a true sign that Filipino consumers are receptive of great-value products just like the realme 3,” shares realme Philippines Marketing Lead Eason de Guzman. To celebrate this milestone, realme will have another flash sale on March 27from 12:00NN to 5:59PM.Fans can use the code SHPXREALME3 upon checkout at Shopee to get a 10 percent discount. The realme 3 is also now available for pre-order in retail stores nationwide. Models with 3GB RAM and 64GB storage list at Php7,990 and units with 4GB RAM and 64GB storage are priced at Php9,990. A minimum deposit of Php500 will be required for the pre-order. Claiming starts on April 6 for the 4GB+64GB variant and April 13 for the 3GB+64GB model. Check out realme’s official Facebook page for more details.